productboard is the product management system that aligns everyone on the right features to build next. Designed on the Product Excellence methodology, it is used by modern, customer-driven organizations like Zendesk, UiPath, Avast, and Envoy. With its customizable boards, productboard offers the right balance of guidance and flexibility to help product teams understand what users really need, prioritize what to build next, and rally everyone around the roadmap. Subscription that costs between $49 and $99. Price may vary depending on commitment and so on. productboard was added by noahprail in May 2016 and the latest update was made in Apr 2019. The list of alternatives was updated Sep 2018 There is a history of all activites on productboard in our Activity Log. It's possible to update the information on productboard or report it as discontinued, duplicated or spam. Alternatives to productboard for Web, Mac, Windows, Linux, iPhone and more. Filter by license to discover only free or Open Source alternatives. This list contains a total of 9 apps similar to productboard. 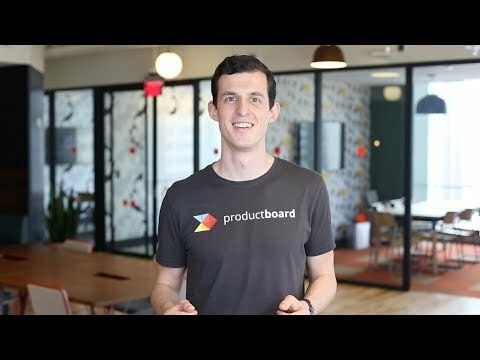 productboard is the only tool that allows our Product Managers, and myself, manage everything from customer feedback through to product roadmap and planning. It's really well built, and actually fun to use.